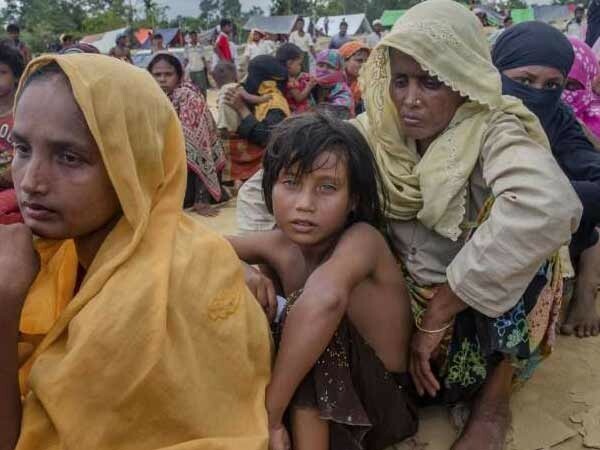 Riyadh [Saudi Arabia], Apr 18 (ANI): Around 650 Rohingya refugees held in a Saudi detention centre on Wednesday went on hunger strike to protest against their indefinite detention in the Gulf country for the third time in recent months. 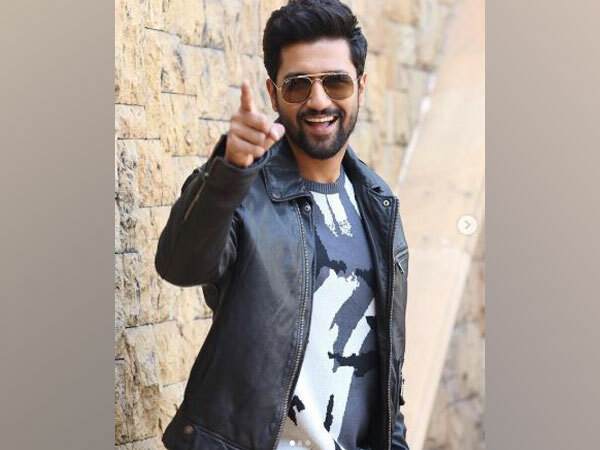 New Delhi (India), Apr 17 (ANI): Bollywood actor Vicky Kaushal's next untitled film with director Aditya Dhar, and producer Ronnie Screwvala "will be an action-based superhero film, set in modern times," announced film critic Taran Adarsh on Wednesday. 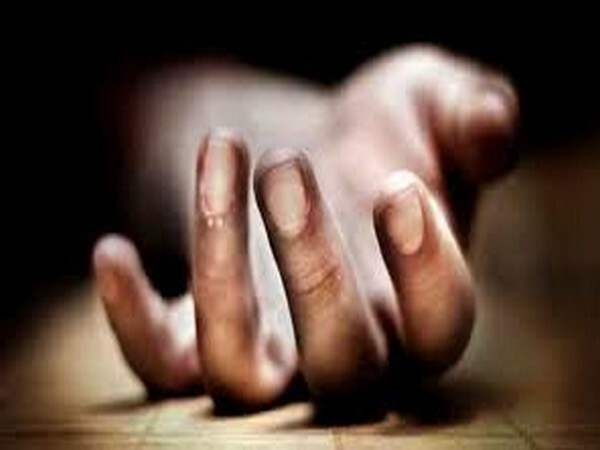 Tripoli [Libya], Apr 17 (ANI): The death toll mounted, as the latest round of shelling by forces loyal to General Khalifa Haftar, killed four more people and injured 23 people here on Tuesday. The death toll now stands at 125 people deceased. 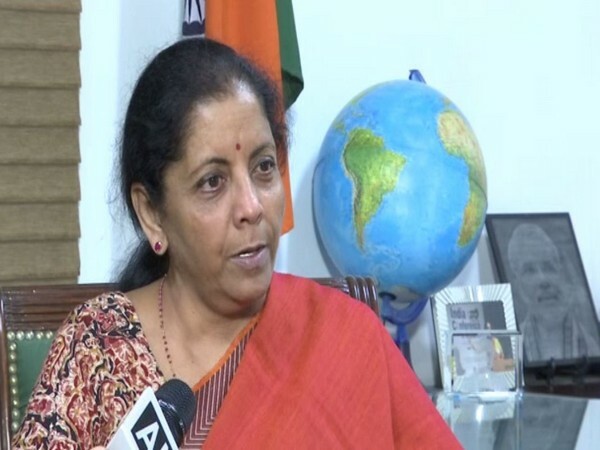 New Delhi [India], Apr 17 (ANI): Defence Minister Nirmala Sitharaman said that onus to prove whether a terrorist camp was hit or not during the Balakot air strikes was on Pakistan. New Delhi (India), Apr 16 (ANI): After the massive blockbuster, 'Uri: The Surgical Strike', actor Vicky Kaushal, director Aditya Dhar, and producer Ronnie Screwvala, are coming together yet again for a period drama. 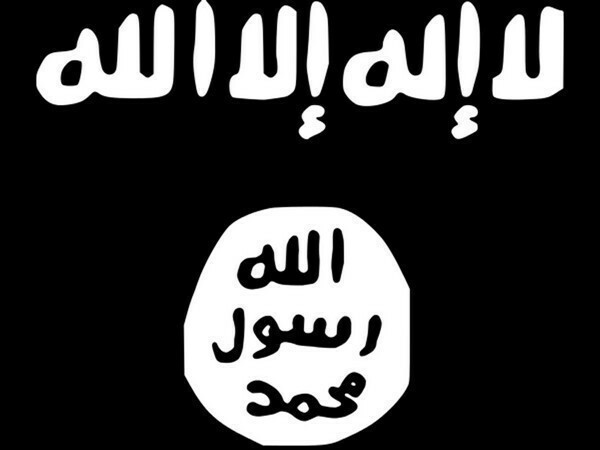 Mogadishu [Somalia], Apr 16 (ANI): The United States on Monday (local time) said that a high-ranking ISIS-Somalia terrorist was killed in an air strike which targeted a vehicle near Xiriiro in the Bari Region here. 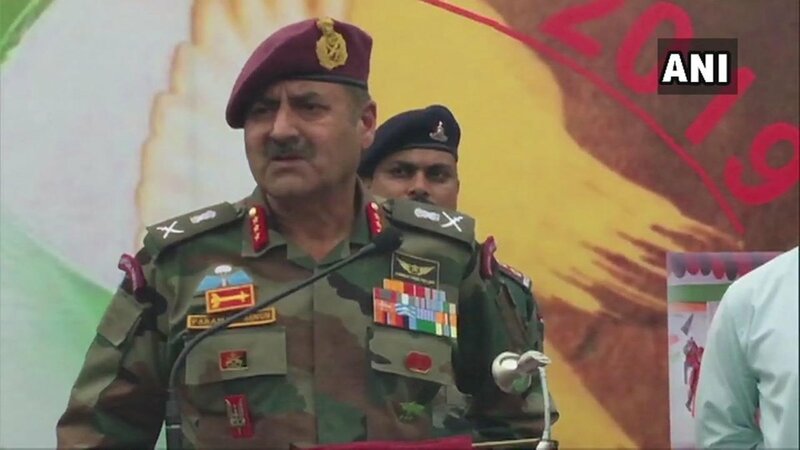 Rajouri (Jammu and Kashmir) [India], April 14 (ANI): As many as 513 ceasefire violations by Pakistan have taken place along the Line of Control (LoC) in Jammu and Kashmir after the Indian Air Force's air strike on terror launch pads in Pakistan, the Indian Army said on Saturday. Khanyar (Jammu and Kashmir) [India], Apr 13 (ANI): National Conference (NC) leader Farooq Abdullah on Saturday claimed that the incumbent ruling government is merely "beating the drums" in the name of the Balakot air strike. 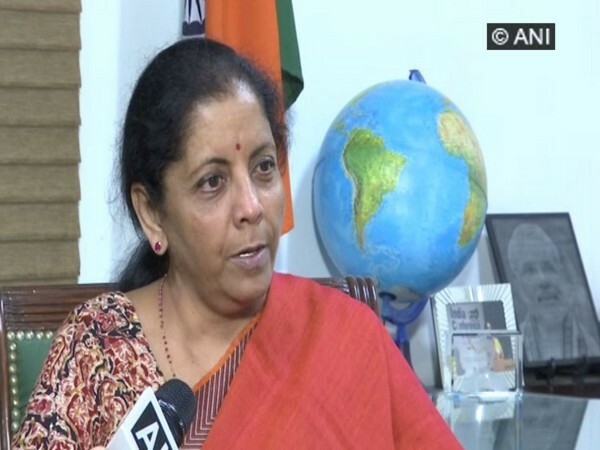 New Delhi (India), April 12 (ANI): A Congress delegation met the Election Commission (EC) on Friday, requesting it to cut-short the campaign days of those leaders who violate the model code of conduct and EC rules by making references to the Armed Forces for the "sake of votes."